Projects in Dynamics, Systems and Controls (Robotics). 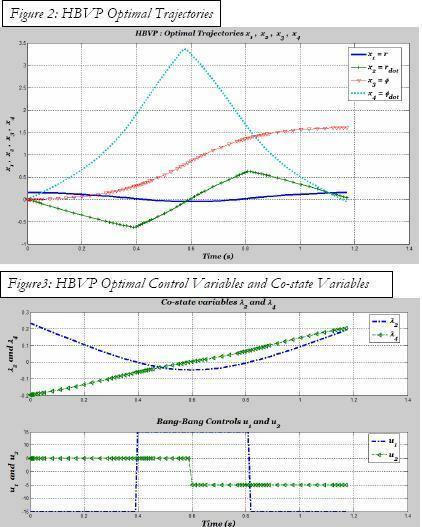 Projects in Nonlinear Adaptive Control, Optimal Control, Spacecraft Orbital Rendezvous, etc. Worked at Orthopedic Biomechanics Laboratory as a Research Assistant. Underwent an In Plant training on Advanced Numerical Control Machines [CNC] and metrology with Coordinate Measuring Machines [CMM] at PSG Industrial Plant. Java development for the college website. WebSphere jsps for enterprise applications that deliver scheduled jobs and handle server side scripts accessing DB2 and several federal/state ftp sites. Servlet development for single sign on cash/credit card inbound/outbound applications. Monitor servers and departmental network for performance and security problems. Maintain a multi-user database used for tracking computer hardware, software, network identification and location. Assemble and install new PC hardware. Worked as Dr. Katritzky's Chemistry Labs PC desktop IT person by educating faculty, staff and lab personnel in the use of Windows XP, MS Office Suite, Antivirus software, other required software for XP (right from assembly of a PC) and specific chemistry software such as ChemDraw. 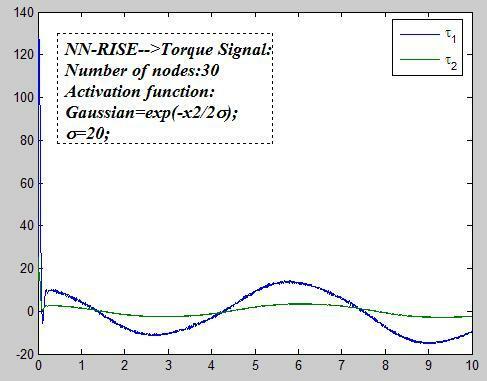 Using the modeled nonlinear dynamics for the Robots, simulation of velocity, acceleration, and displacement of the robot’s 3-D link and angular co-ordinates [vector]. Developed COBOL programs [Databases-DB2, VSAM] and Job Control Languages [JCLs] on z/OS Mainframes that cater the Asset Services of The Bank of New York-Mellon Corporation [BNY-M]. Converted business requirements of Asset Management and Services [e.g. pricing from Bloomberg, Reuters, etc.] to technical. - Extracts all IP addresses from the received headers and all domains from the message body of the archived email messages to a specified output file. - Developed the Online Application System under Dr. Timothy Middelkoop for Industrial Engineering Department of University of Florida. - The online application supports Faculty and Staff to make informed decisions on the acceptance of the university applicants based on a wide variety of present and past students’ backgrounds. 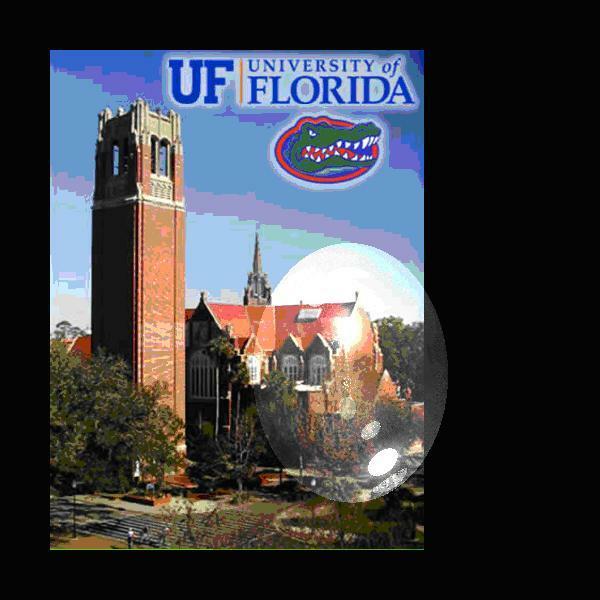 Graduate Assistantship [2008-2010] at Interdisciplinary Center for Biotechnology Research, University of Florida. Achievement Awards for Master's Program in Mechanical-Aerospace Engineering  and Computer & Information Science & Engineering . First prize for the “Firefighting Robot” competing against 100 contestants at PSG College of Technology, “Youth Conference” Society of Automotive Engineers [SAE INDIA]. Complemented at Birla Institute of Tech. and Sci., Pilani, Siddhi Robotics Contest-All India Academic Fest, for the “Firefighting Robot”.